Pro Mag Springfield Rifle Polymer Black | Atlantic Guns, Inc. The "Swiss Pattern" vertical fore grip attaches to forend rails, quad forends or any Picatinny rail. 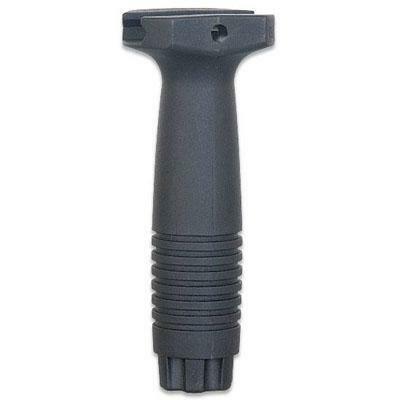 The fore grip provides a natural grip and operation of flashlights, lasers and other weapon mounted accessories. 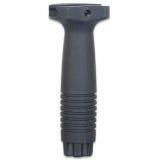 Manufactured from injection molded black Mil-Spec polymer. No tools or hardware required. No permanent modification required.